THE DEVELOPERS behind a major shopping centre in South Dublin have said they will go ahead with the second phase of their complex despite the economic downturn. A spokesman for Lenridge Properties Ltd, the company behind Dundrum town centre's phase two development, said they hope to begin work on the project in late 2009. A planning application for phase two is currently before Dún Laoghaire-Rathdown County Council. It was lodged last February and has since been the subject of requests for further information and clarifications from council planners as well as objections from locals. A previous application to develop the site was given planning permission by An Bord Pleanála in 2007, but was shelved by the developers. 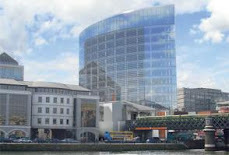 The current plan, on the site of the original Dundrum shopping centre on Main Street, includes the demolition of properties on Glenville Terrace and Main Street and the development of retail, restaurants, a creche, medical centre and a library, all on four storeys, as well as a nine-storey, 96-bedroom hotel. A spokesman for Lenridge Properties Ltd said the company was very confident the development would go ahead. He said they would be providing clarification to the council early in the new year on issues they had raised and were anticipating the application would be appealed to Bord Pleanála in whatever form it was granted. 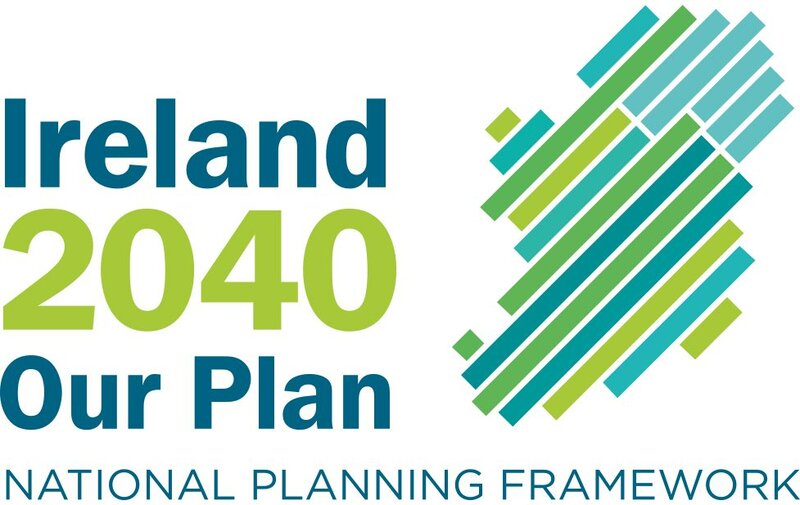 "Bord Pleanála is likely to take four to six months to process the application, so we would be looking at beginning development in autumn 2009 at the earliest," he said. He said he was also confident the proposed hotel would do very well, since there were none in the area. He said trading at the existing Dundrum town centre was strong despite the economic downturn and there was a demand for extra retail in the area. The spokesman said they were in discussion with a number of interested parties about taking up tenancies at the development. "The project is definitely going ahead, there is no question about it," he said. Local Labour Councillor Aidan Culhane said the council had plans to upgrade Main Street radically, which had become very rundown, but there was no point in spending millions on the work if the area was going to become a building site. He said the developers needed to resolve the issues raised by planners quickly, which included concerns over adequate parking and balance of uses, so that the project could go ahead.